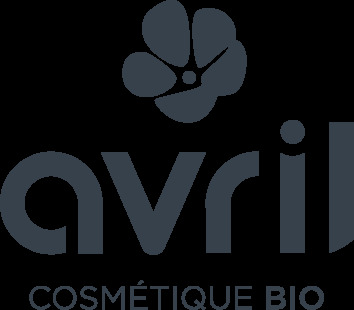 To start the day in a good mood, this Avril Figue soap certified organic is perfect! You won’t be able to live without its fresh and fruity smell and its very soft foam! After shower, keep this fresh and clean feeling all day by applying the Avril organic certified deodorant!